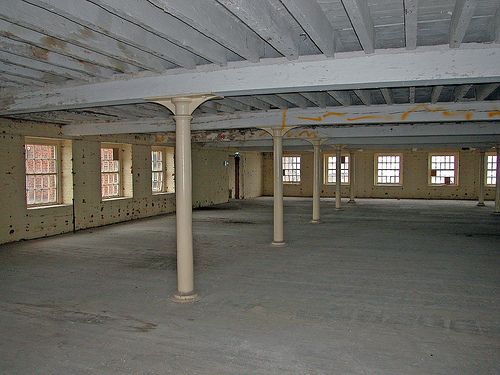 The Granary and Bakery Building in the Royal Clarence Yard, Gosport, was being converted into residential accommodation. At its peak the bakery was capable of producing 10,000 ships’ biscuits an hour. It is understood that production ceased in 1909, since when the site has largely been used for storage. 1) A chemical analysis of the existing paint surface. 2) An assessment of the likelihood of being able to overcoat the existing painted surfaces. 3) A suitable paint for the existing walls and timber beams in order to maintain their condition and render them suitable for residential occupation.